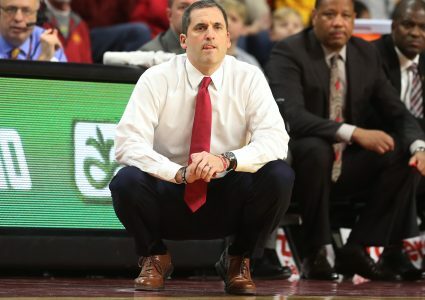 AMES — The Iowa State Cyclones will be a three-seed in the upcoming NCAA Tournament and will take on UAB on Thursday in the first round. 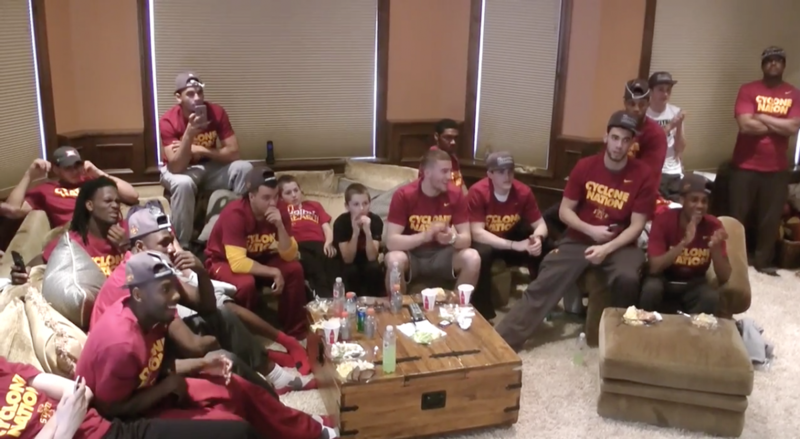 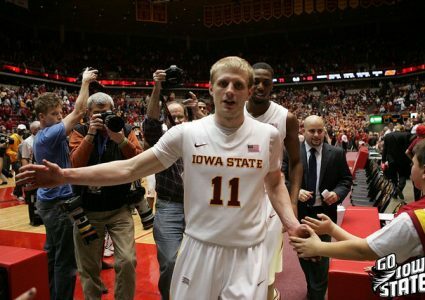 The Cyclones held a Selection Show viewing party at Coach Hoiberg’s house on Sunday. 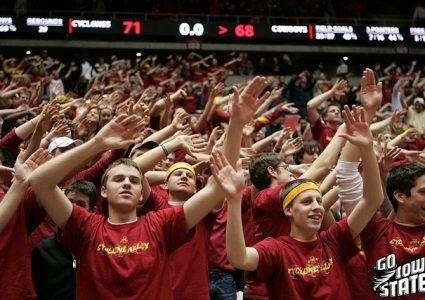 See what the Cyclones had to say about their seed, the UAB Blazers and more in this CFTV production.